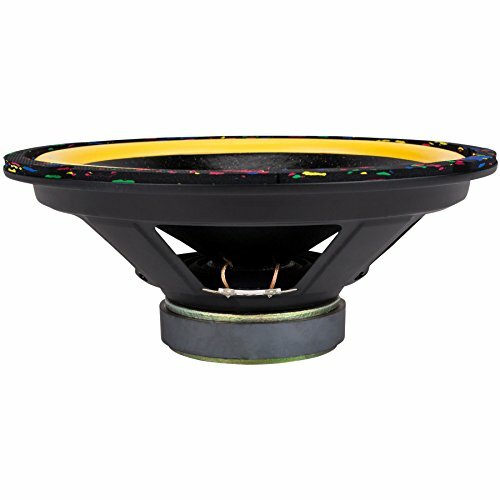 A yellow foam half-roll surround accents this Titan 10" woofer's glitter-sprinkled cone, and the front gasket is speckled with color. Add some visual excitement to your next set of party speakers! If you have any questions about this product by Factory Buyouts, contact us by completing and submitting the form below. If you are looking for a specif part number, please include it with your message.